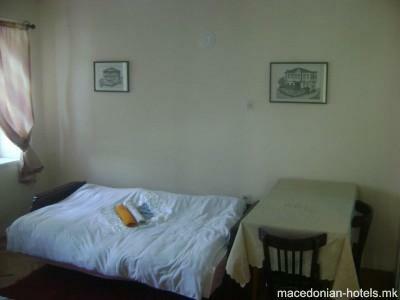 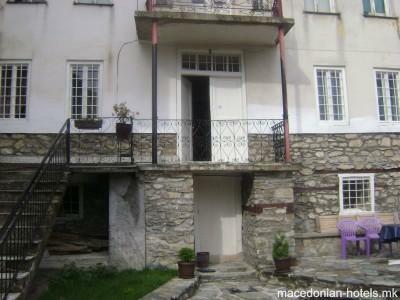 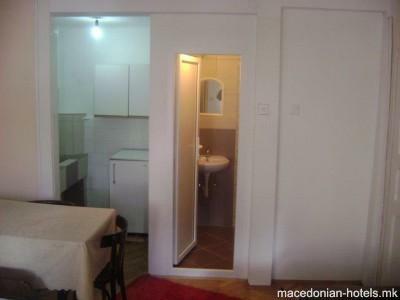 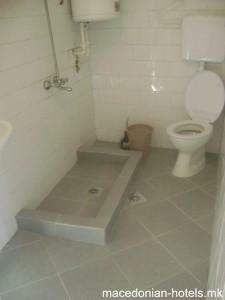 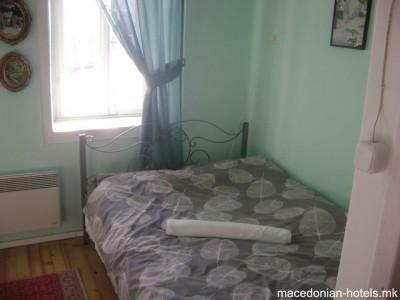 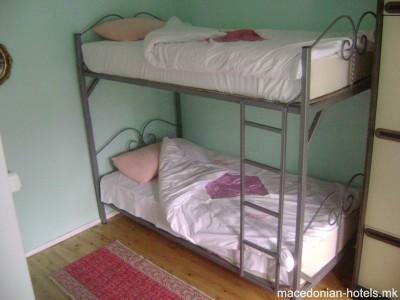 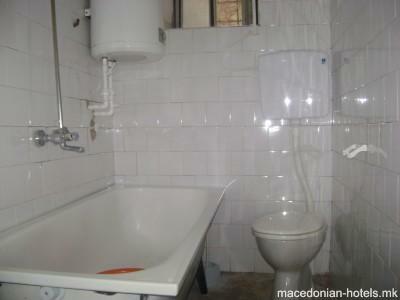 Villa Mazar is located in the centre of Krusevo on 50 meters from the Saint Nikola church. 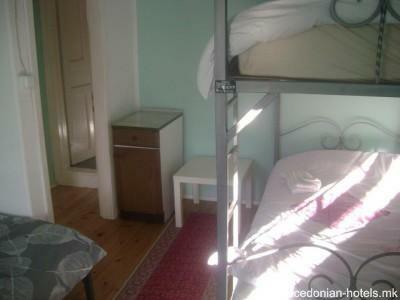 It has 2 rooms, fully equiped with cable TV, Wi-Fi internet and heating. 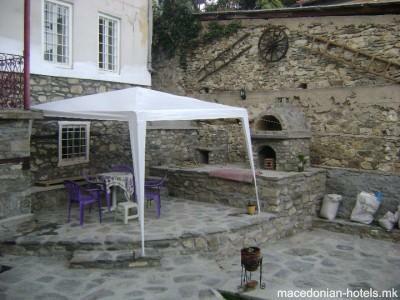 The villa has own parking and summer terrace. 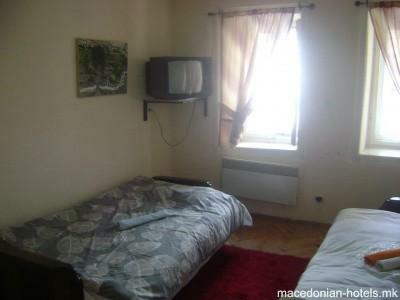 0.14 km distance from Krusevo main square. 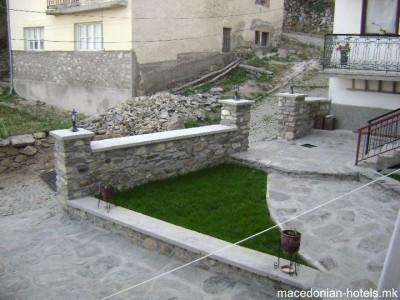 Online booking unavailable for Villa Mazar.